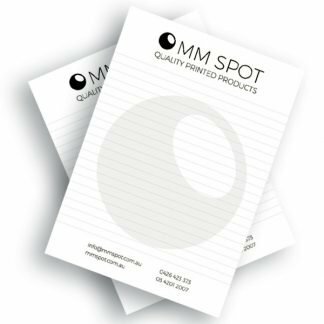 Order A5 notepads which could be printed Full Colour (CMYK) front or double-sided, as well as different amounts of leaves per pad are available – 10, 20, 25, 30, 40, 50, 60, 70, 80, 90 and 100. 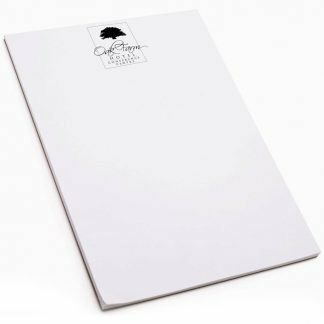 Different paper stock options – 100-170 GSM. 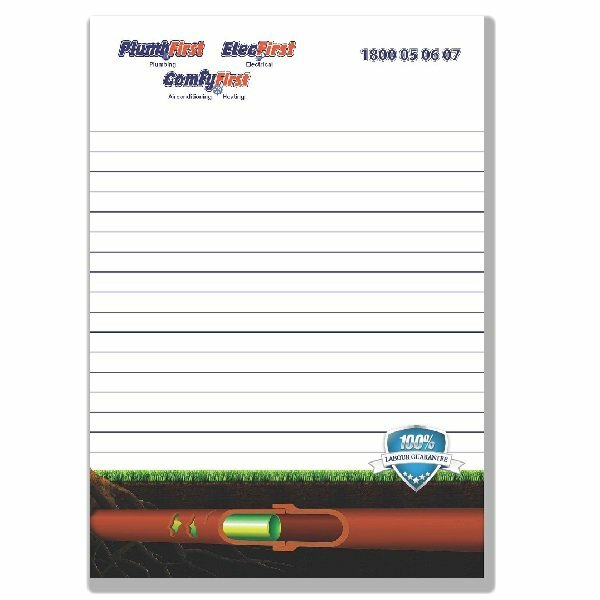 Please feel free to ask for a custom quote or order online! 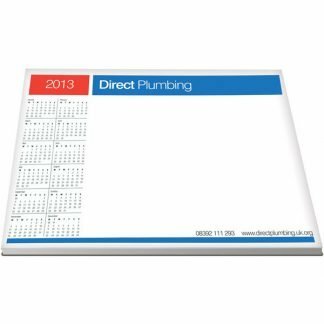 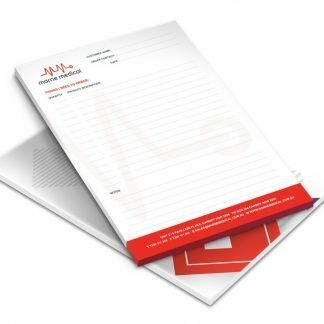 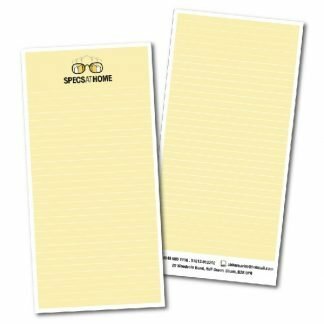 Promote your business by spreading the notepads – one of the marketing tools that actually works!